After a lengthy process to obtain planning permission, we have completed the sale of a 12 acre site to the Harwoods Motor Group. 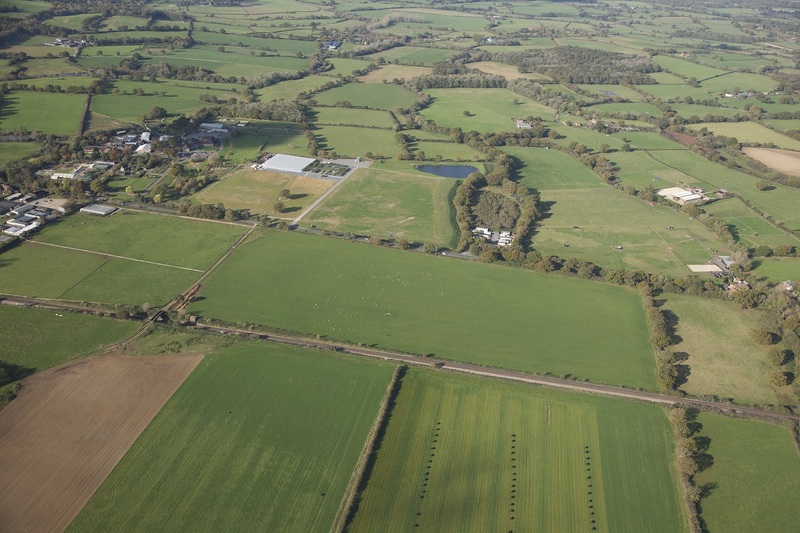 The green field site formed part of the Chichester College Brinsbury Campus near Pulborough, West Sussex. Detailed planning permission has been granted for a main motor dealership with head quarters offices and servicing workshops. Harwoods are planning to relocate their Land Rover and Bentley showrooms from nearby Pulborough and create a new Jaguar franchise. The sale follows the development of a previous plot of 2 acres by Hepworths Brewery. Medhursts are also advising and representing the Chichester College Group in negotiations to sell the adjoining 16 acre field. Outline planning for B1/B2 & B8 uses has been granted for up to 6 builidngs on this site, subject to educational links with the College. A private family pension trust has purchased the freehold investment of 13 East Street, Chichester. The prime shop was let to Smiggle at £70,000 per annum on a 10 year lease from 2017 with a tenant's option to break at the 5th anniversary. The sale price reflected a net initial yield of 5.3% after allowing for acquisition costs. The building is Grade II Listed. 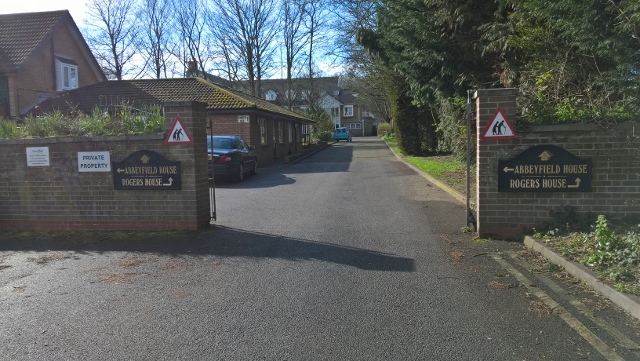 Acting for the Abbeyfield Kent Society, now rebranded Rapport, we advised and represented the registered landlord to agree a new easement to access their care home and sheltered housing development called Rogers House and Abbeyfield House in Gillingham, Kent. A historic agreement with the local Diocese restricted the access to the substantial property, across the car park of the adjoining church. This restricted the ability of AKS to mortgage the property. After lengthy negotiations and valuations with the church's surveyors, we were able to agree a mutually acceptable consideration to resolve the issue and agree the terms for a new easement. This has allowed AKS to raise further funds against the property for another badly needed sheltered housing scheme nearby.